Presented by: Eat Boston and SoWa. 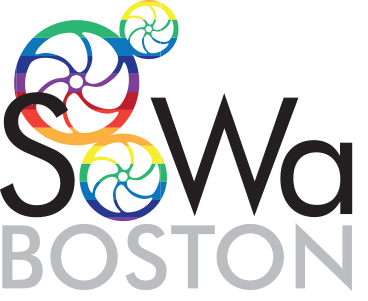 On Saturday afternoon, September 10 come on down to the Sausage Fest at the SoWa Trolley Barn from 12PM-5PM. This is going to be like a block party, but it's all under cover in case it rains. All your standard block party elements including sausage-inspired dishes from foodtrucks, music, and craft beer will be there, will you be there, too? This event is FREE, but if you'd like we have a few different advance purchasing options to make the block party more fun for you. 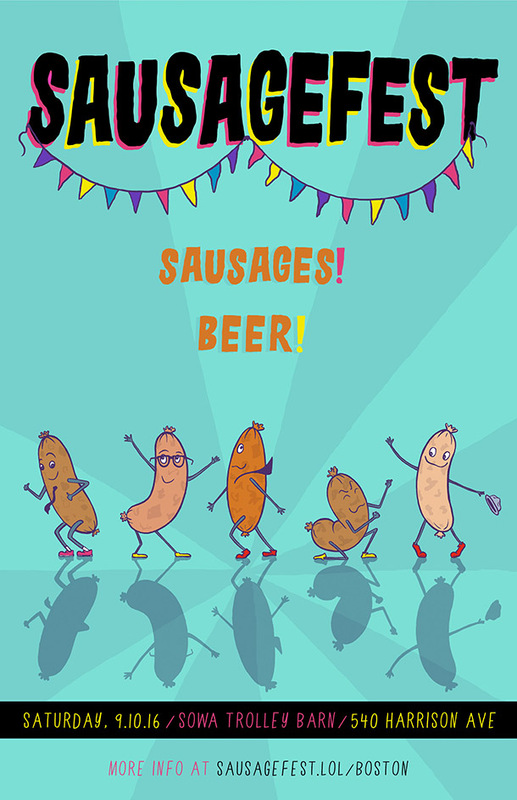 Everyone will be drinking out of compostable beer cups, but if you buy a ticket in advance you'll get a commemorative Sausage Fest Block Party pint glass. You can share the event with your friends by RSVP'ing or inviting them here! Includes a limited edition pint glass and $6 in tokens. 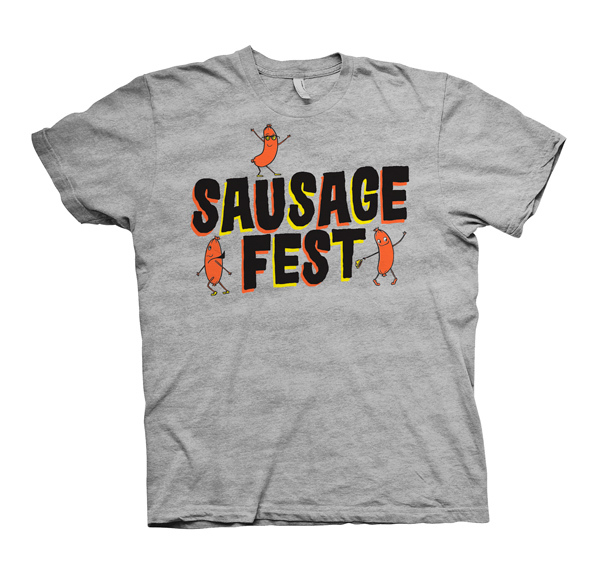 This ticket includes limited edition pint glass, 2 beer tokens, and the Sausage Fest t-shirt.